Temperatures are dropping, and if they get low enough your pipes could be at risk for freezing and bursting. 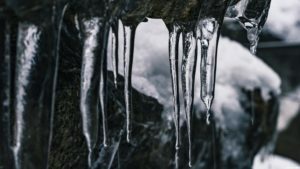 When water freezes, it expands and will put pressure on whatever is containing it, this includes metal and plastic pipes. In fact, one of the most common causes of property damage during bitter winter weather is burst pipes. Pipes most likely to freeze are ones that run against exterior walls with little to no insulation, pipes exposed to extremely cold temperatures such as outdoor hose bibs, or water sprinkler lines, and pipes in unheated interior spaces such as basements, attics, crawl spaces, and garages. Burst pipes can end up causing thousands of dollars in damage, so we are here to let you know how you can prevent this from happening. 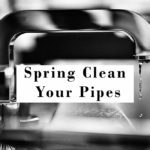 Before the extremely cold weather arrives there are some things you can do to protect your pipes and keep them from freezing. Follow the manufacture’s/installer’s directions to drain water from water sprinkler supply lines and other similar types of lines. You can either use directions to do it yourself or call a professional to do it for you, either way, this is an important task. Remove, drain, and store outdoor hoses. Make sure to close the valves supplying the outdoor hose bibs, and then open the outside hose bibs allowing water to drain. You’ll want to keep the outside valve open allowing any remaining water to expand without the pipe breaking. We talked about pipes in areas such as basements, attics, crawl spaces, and garages being more prone to feezing, to prevent these pipes from freezing make sure to add some insulation to these areas in order to maintain a higher temperature. Install specific products made to help insulate water pipes. There are many different products you can use for this such as a pipe sleeve, heat tap, heat cable, or even newspaper. Believe it or not even 1/4” of newspaper can provide some degree of protection. 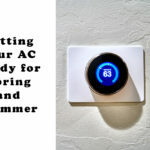 Keep your thermostat set to the same temperature during the day and at night. If you leave for a period of time during the cold months, make sure to leave the heat on in your home. It is recommended to keep your home no lower than 55 degrees while you’re away. 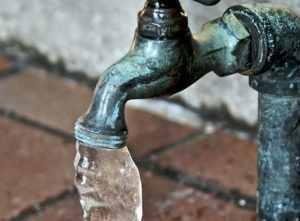 If you turn on a faucet and only a small trickle of water comes out, it is safe to suspect a frozen pipe. There are a few things you can do to try and unfreeze them before having to call a professional. Keep the faucet open so that water can flow through the frozen area once you treat it and it begins to melt. Running water through the pipe will help melt the ice in the pipe. After you’ve checked the vulnerable areas for freezing and found where the pipe is frozen you will want to apply heat to that section. 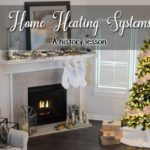 You can do this by wrapping an electrical heating pad around the pipe, using an electric hair dryer to apply heat, or by wrapping the pipes with towels that have been soaked in hot water. Do not use open flame devices. Keep applying heat until you have full water pressure. Make sure to check other faucets throughout your house in order to determine if you have any additional frozen pipes. Chances are, if one pipe freezes, others may too. 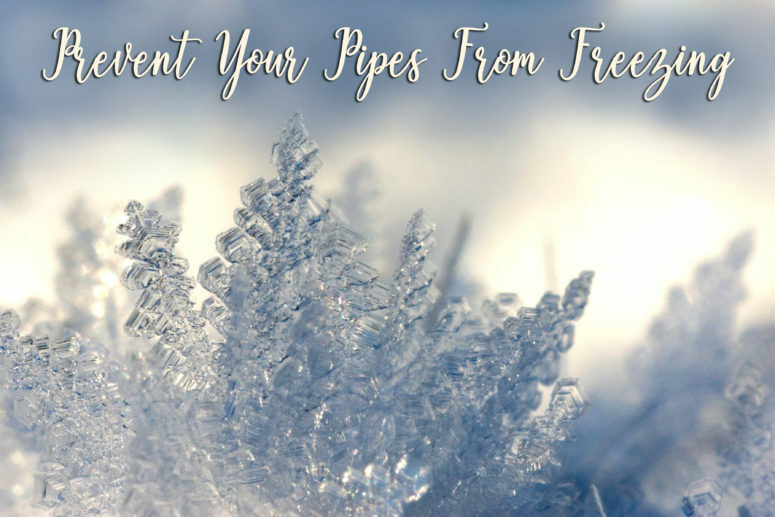 If you suspect a frozen pipe but are not able to locate it, or if the pipe is not accessible, call a professional plumber. Be prepared and follow the steps to prevent pipe freezing before the freezing temperatures hit. 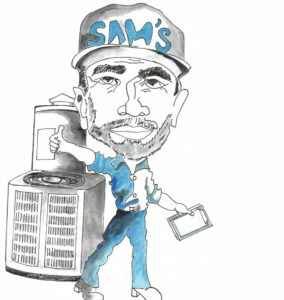 SAM’S Heating & Air Conditioning is ready to come to your service if you have pipes giving you the cold shoulder. Call us today for a free service call.